If you’re a government employee, or even a retired government employee, you can now buy the Toyota Yaris through very attractive financing schemes. Toyota Kirloskar Motors Limited (TKML) has announced that government employees can now opt for the Yaris with 100% on-road financing, an industry-first loan tenure of 8 years and zero down payment. Also, the Equated Monthly Installments (EMI) are said to be the lowest in this scheme. Government employees are now highly paid, thanks to the latest pay commission recommendations kicking in, and even pensioners among government employees have gained nice pension hikes. To capitalise on this segment of buyers, Toyota has rolled out this exclusive offer. Notably, the automaker did try this scheme even with cars, such as the Etios, Liva and the Innova Crysta. The response was pretty good with nearly 13% of Toyota’s overall sales coming from this scheme alone. This is another reason why Toyota is trying the same scheme with the recently launched Yaris C-Segment sedan. 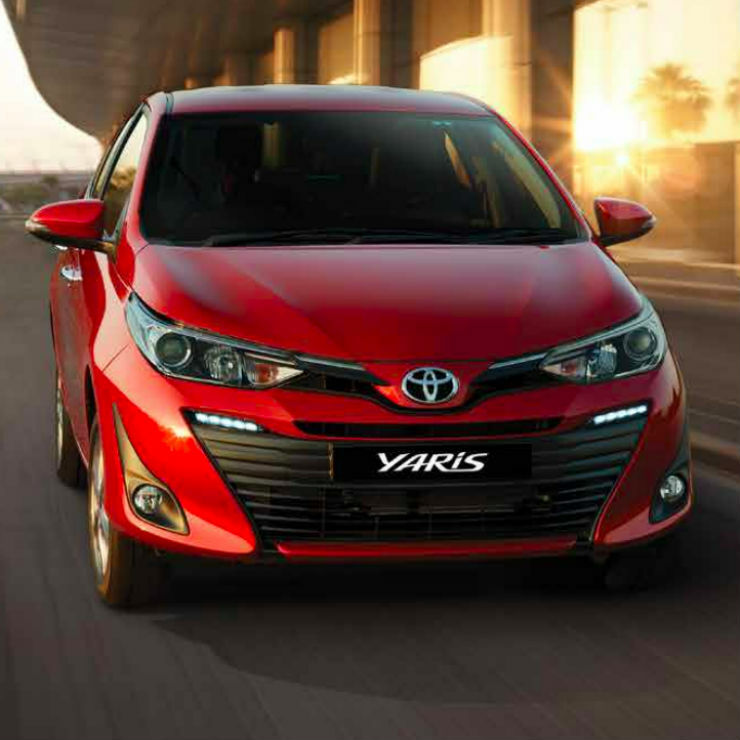 Notably, even the base variant of the Yaris sedan is quite loaded, making it quite attractive to buyers. Also, the Yaris is offered with a CVT automatic gearbox option even on the base variant, which is something that the competition doesn’t offer. Prices of the Yaris start from Rs. 8.75 lakhs, ex-showroom Delhi. The car is powered by a 1.5-litre, 4-cylinder naturally aspirated petrol engine with 108 PS of peak power and 140 Nm of peak torque. A 6-speed manual gearbox is standard, while a CVT automatic gearbox with 7 stepped shifts is optional. There is no diesel engine offered on the Yaris, and Toyota does not have any plans to offer one even in future. As for features, even the base variant of the Yaris offers 7 airbags and ABS as standard, along with air conditioning, power steering and reverse parking sensors. Higher variants of the car add front proximity sensors, a gesture sensing touchscreen infotainment system, power adjustable driver’s seat, automatically folding wing mirrors, keyless entry, push button start, roof mounted AC vents and ambient lighting as key features.